Homme de lettres, réalisateur et acteur de cinéma et de théâtre, Soumitra Chatterjee est l’acteur d’élection de Ray. 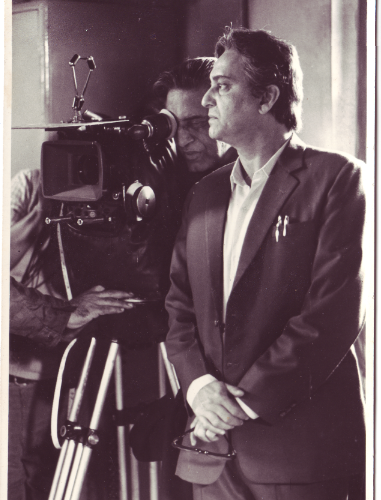 Dans cette longue interview filmée en 1999 à Jorasanko ( la maison de Tagore à Calcutta ), Soumitra retrace humblement son parcours dans la filmographie de Ray et revisite quelques-uns des personnages emblématiques qu’il a si brillament incarnés. Témoignage lucide et poignant d’un immense artiste, au plus près de Ray. 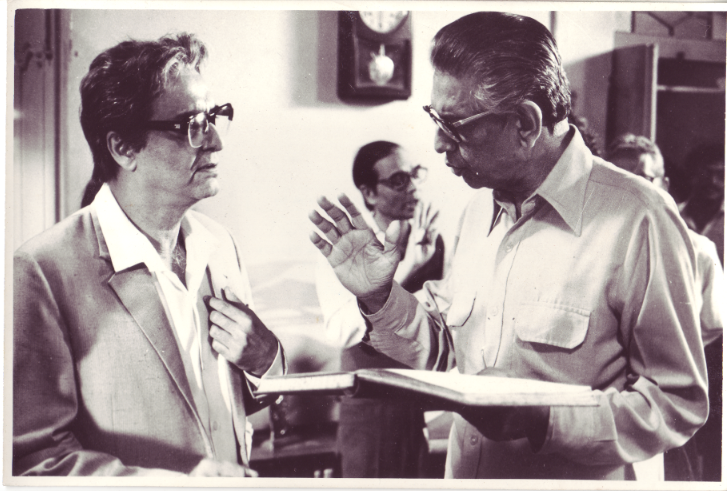 ‘working with Ray over the years, i came to sort of understand what he wants from me’ _ Soumitra Chatterjee talks about the strong connection he had with Ray, and about the way they worked together ( interview recorded in 1999 at Jorasanko Thakurbari, north Calcutta ). 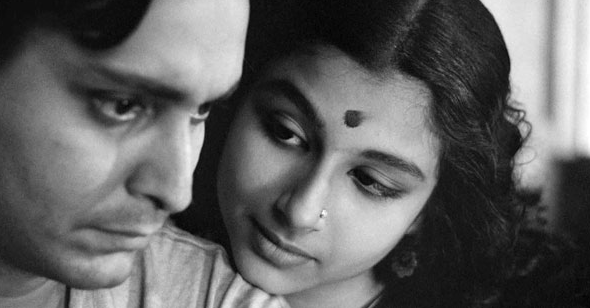 ‘Ray learned the craft of filmmaking while shooting’ _ Soumitra Chatterjee talks about the double apprenticeship of Apu and Ray, the spirit of discovery, ‘the journey of a man towards a more complete self’, and about the essential artistic contribution of Bansi Chandragupta and Subrata Mitra in Ray’s early films.